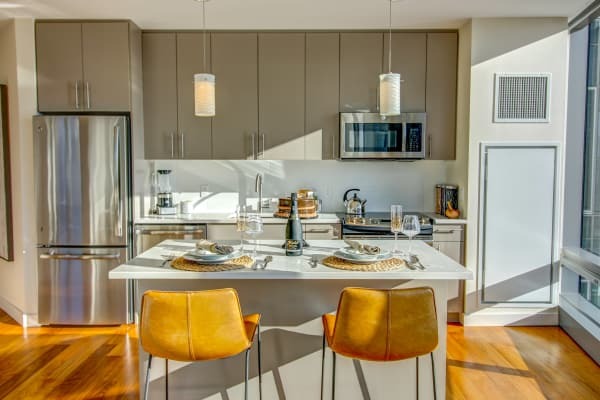 Emphasizing modern, high-end finishes and an incomparable design, The Benjamin is Boston’s preferred destination to call home. 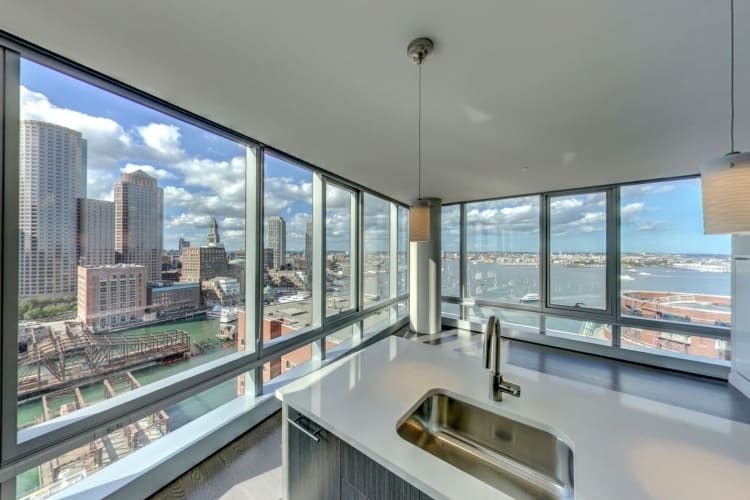 Our distinguished residents choose from luxurious studio, one, two, and 3 bedroom apartments for rent in the Boston Seaport District. 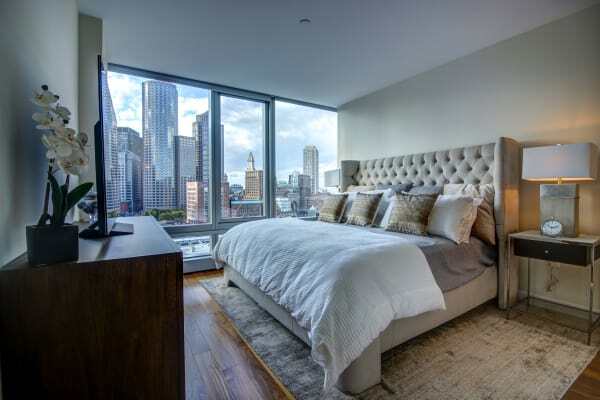 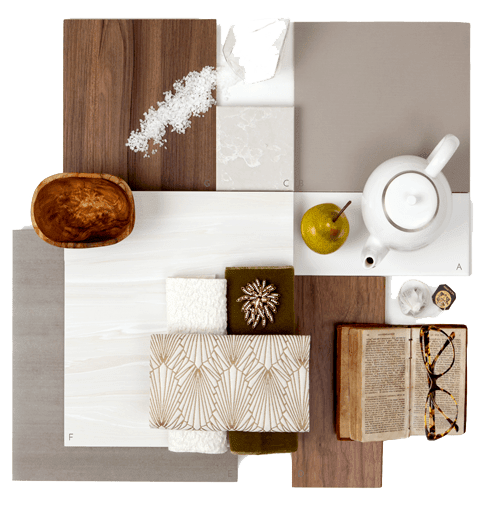 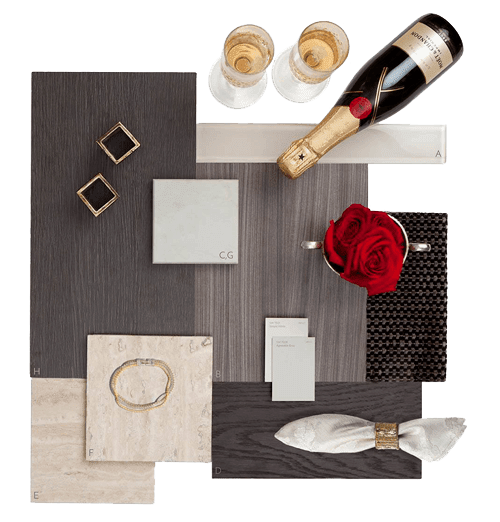 Just steps from the Boston Harbor and Financial District, each of our new luxury apartments in Boston is elegantly appointed with custom home details. 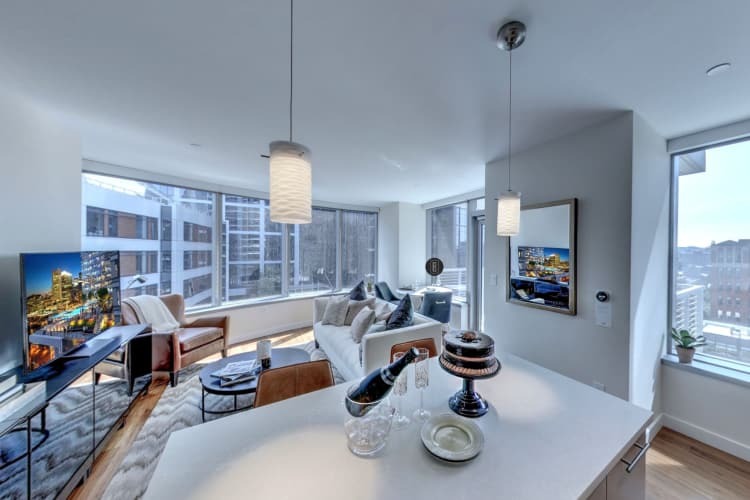 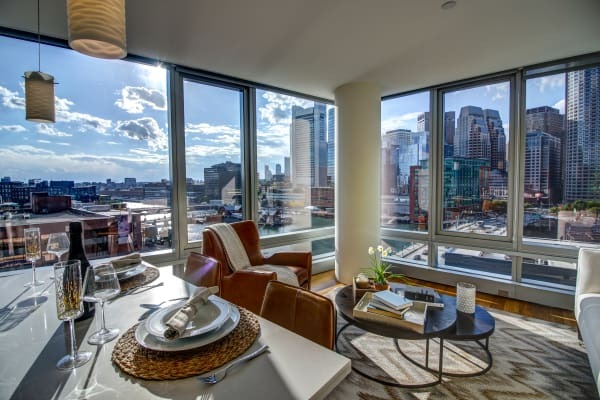 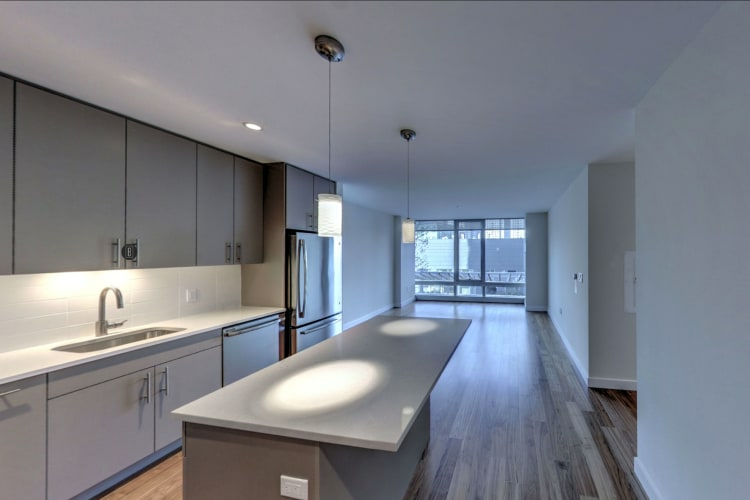 Designed to offer the ultimate in contemporary apartment living, our homes are equipped with expansive windows for breathtaking views of Boston Harbor, the Blue Hills, and the downtown skyline. 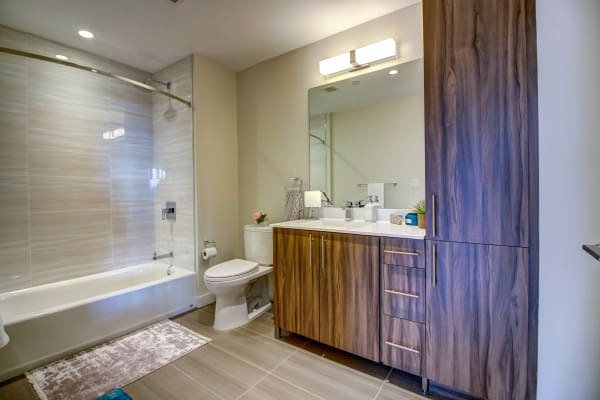 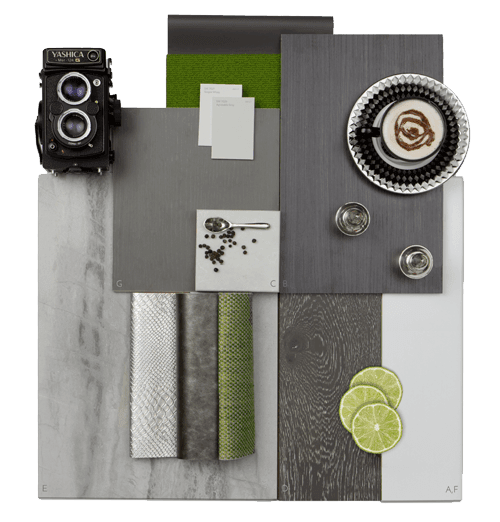 Extra touches include spa-inspired bathrooms with custom vanities, Grohe fixtures, and gorgeous tile.